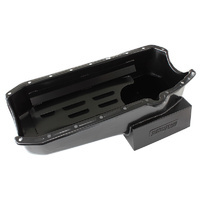 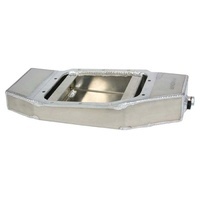 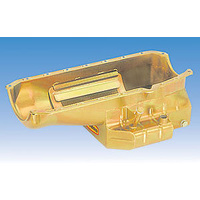 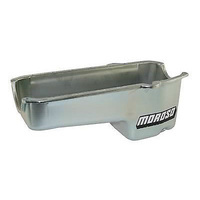 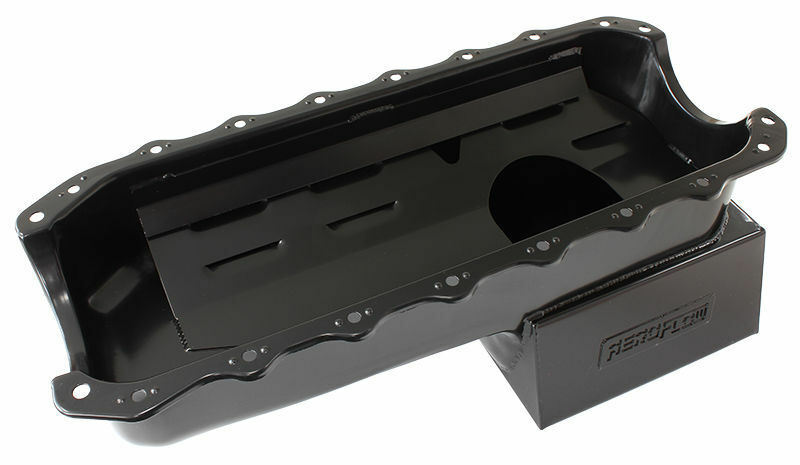 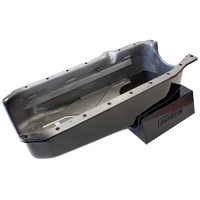 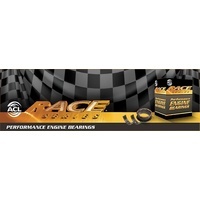 AEROFLOW 6.5L SUPER OIL PAN AF82-2101 SUIT HOLDEN HQ-WB & TORANA LH-UC WITH 253-304-308 V8Aeroflow's range of super oil pans available for most popular V8 engines are the perfect choice for street or track driven high performance engines. 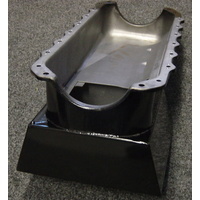 These pans start out as new stamped steel pans which are customised with specially designed extra oil capacity wings. 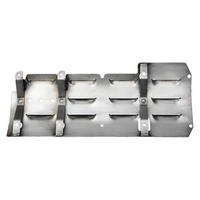 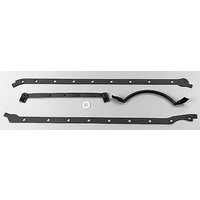 These wings allow extra oil capacity without affecting ground clearance which helps maintain more constant oil temperatures for reliability and feature windage trays and crank scrapers. 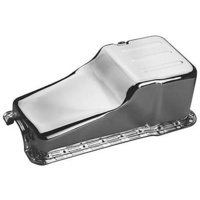 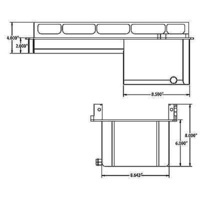 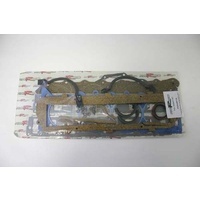 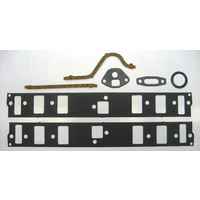 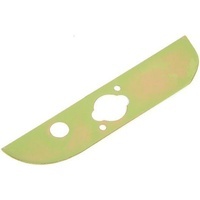 Oil pick-ups are supplied for conversion pans where the factory style pick-up will not work.